April has arrived and that can only mean one thing, NC BEER MONTH. In North Carolina craft beer is celebrated all month-long and we are buzzing to tell you how to join in on the fun in Lake Norman. Check out the top 5 ways to tap into the craft below! 1. The most obvious, visit a brewery. 2. 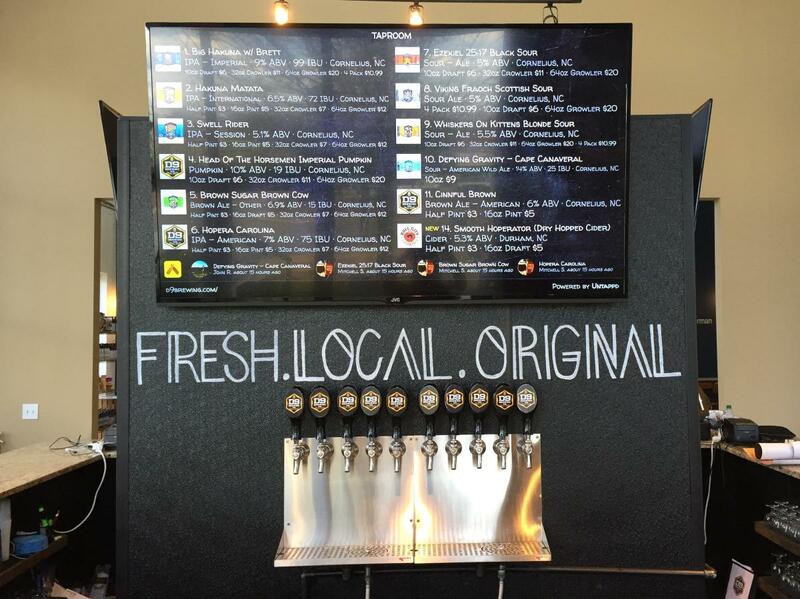 Try a local tap house or bottle shop. The supply of beer in LKN isn’t lacking so along with visiting the breweries, we suggest trying out a local tap house for additional NC craft favorites. In Cornelius, Davidson and Huntersville you can find many of these including: Crafty Beer Guys, Davidson Beverage Company, Cornelius Drafthouse, Bottled & Tapped, Old Town Public House and more. Hint: you can find all of these on the VLN Beer & Wine Trail Map at a brewery or the Visitor Center in Cornelius. Get out the pen and calendar (or phone) and start planning for a number of annual and monthly events that go on surrounding beer. 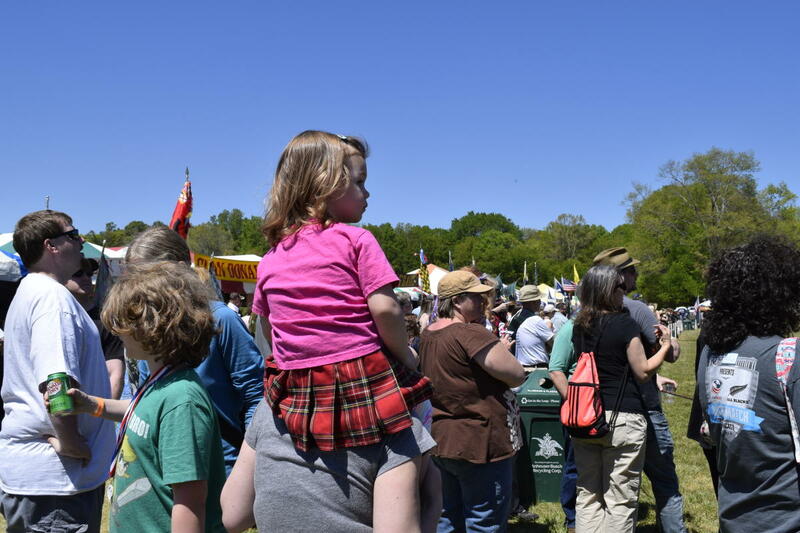 The Scottish Festival & Loch Norman Highland Games highlight the fun things about Scottish culture that everyone can appreciate (‘hello’ good food and drinks!) We think a kilt, a pint, a scotch egg and bagpipes is the recipe for a perfect weekend- THIS weekend to be exact. Another upcoming event is the ‘Tawba Walk Arts & Music Festival, April 29th at Oak Street Mill. Local beer, local art, food trucks and music…need we say more? The breweries are also busy with events throughout spring and summer, keep up with them here. 4. Hop on the BREW BUS. Want an affordable ($10) and safe way to check out some of the bottle shops and taprooms in LKN? Grab a ticket for the Brew Bus that has unlimited rides on a loop to all stops from 7pm-12am, the next one is scheduled for Saturday 3/18. 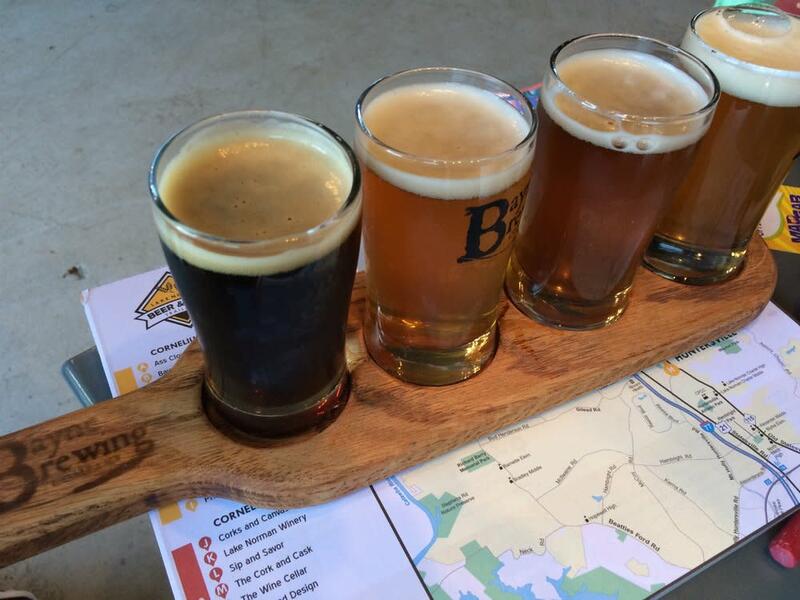 The stops include Bayne Brewing Company, Bottled & Tapped, Cornelius Drafthouse and Old Town Public House. 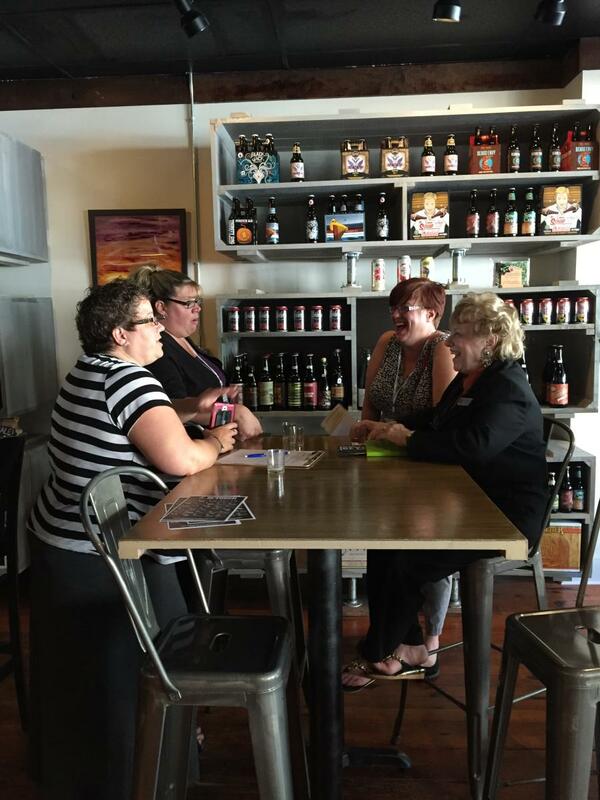 Bring the whole group on the bus for a no-hassle way to experience Lake Norman breweries each month. Now that you know where you’re going, check out VLN’s promotion details below for NC Beer Month and how to enter in just a few simple steps! 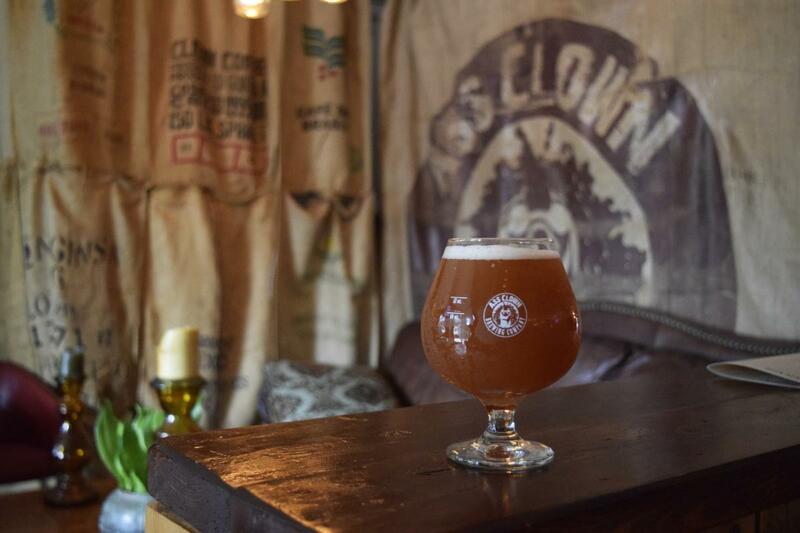 Find a brewery or tap house & post your favorite beer related pics on Instagram or Facebook. Be sure to tag @visitlakenorman and use #LKNbeer to enter your pic. Wait to win each Wednesday during April, for awesome prizes like restaurant gift cards, brewery giveaways, pint glasses, VLN prizes, tickets to the NC Brewers & Music Festival and more. View more details on VLN’s promotion and beer website listings here.